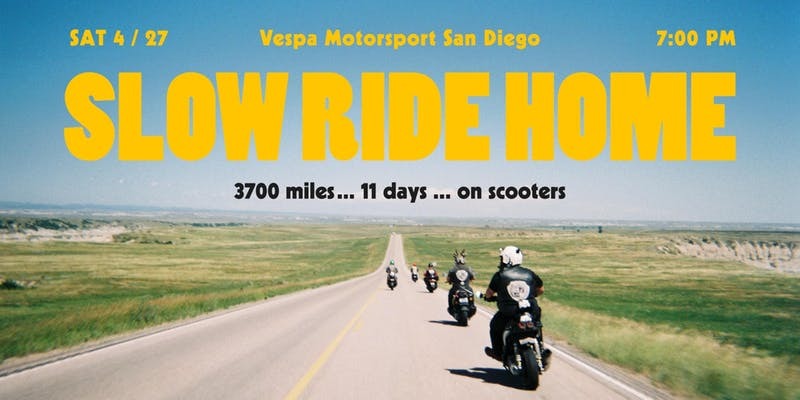 Vespa Motorsport is hosting the “Slow Ride Home” movie Premier. 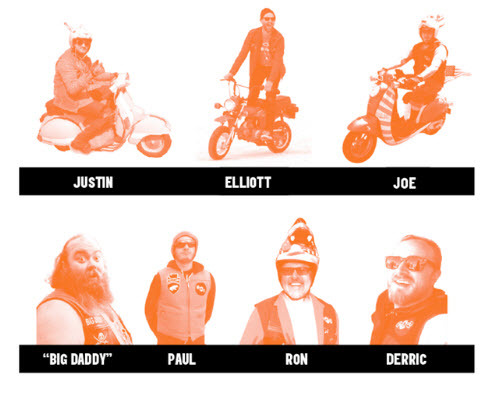 SLOW RIDE HOME is a documentary film that follows 8 members of Seattle, WA’s Soldiers of Destiny Scooter Club as they attempt to ride 3,700 miles from Jacksonville, FL to Mukilteo, WA in 11 days… on scooters. Please click here to RSVP to this FREE event and come share some laughs, complimentary beers, snacks, and ride-inspired hair cuts. 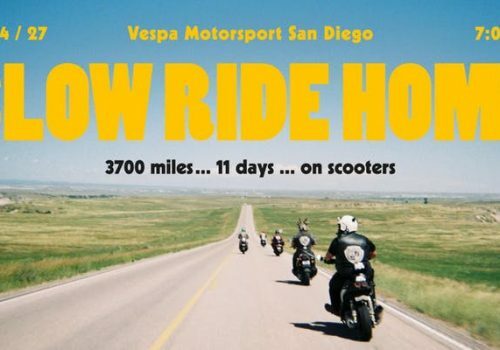 Riders from the film will be in attendance for this one-night-only, exclusive screening. Robot is also hosting a quick ride to the movie premier. If you would like to rally to the event meet 5 pm at Torque Moto Cafe, 3604 30th St . Check out his commercial for this event on our YouTube channel.